Article by Henry Lyles, Jr. at sbnation.com. That a peaceful, unassuming, protest could continue to cause such consternation is actually rather fascinating. 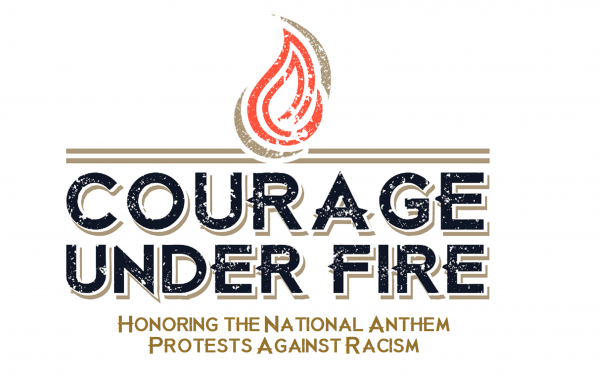 Bengals owner, Mike Brown–yes, Mike Brown–apparently decided to confront Eric Reid, sua sponte, regarding protests during the national anthem. This seems quite odd since Reid already noted that he did not intend to protest during the season. That being said, Reid was purportedly non-committal regarding a complete disavowing of ever protesting. Which makes sense given that there may be events that occur during the year that compels him to do so. So for Brown to intimate that he would “forbid” a protest is inappropriate’ not only because it is not part of any agreement between the NFL and the NFLPA, bit because it is an overreach. Former 49ers safety Eric Reid took a visit with the Cincinnati Bengals on Monday, with NFL Network’s Ian Rapoport reporting that there was a “real chance” he signed on the visit.